you are selling a home or buying a home. Any offer you get to buy your home on the market needs to be taken seriously. As a seller, you should always counter an offer. There's a couple of reasons why this makes sense. The more times papers get passed back and forth, the more emotionally invested the buyer becomes to the offer going through. People will be arranging furniture in their heads, and planning their housewarming with best friends and family. Not many buyers will open with their top bid. We didn’t. The good news is that our offer was accepted. The owner did not even counter-offer. That fact is fascinating to me. It makes me wonder if we could have bought it for less. Well, can’t get greedy, now, can we? My head is swimming with possibilities for this unit. My challenge will be to keep it under budget. However, for me, frugality is like an Olympic sport. It takes punishing practice and constant dedication, but I’m up for it! are understood by the real estate industry. We decided not to have a home inspection, even though we usually do. One reason is that both Mr. Carpenter and Mr. Lucky did a thorough examination of the property. The other reason is that the unit is part of a condominium that is well managed. However, a home inspection is valuable, especially if you are buying a home without knowledgeable advisers, or without much homeowner experience yourself. When buying a home, you can’t count on the seller or the Realtor to educate you about every square inch. Even new homes can have surprises, especially when a builder tries to cut corners to increase profits. When selling a home, it can be worth the money to hire a home inspector so there are no surprises once you’re under contract. 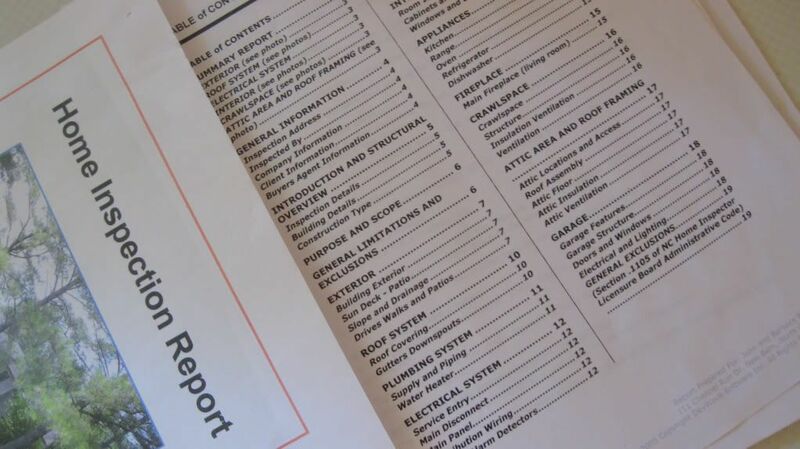 A home inspection will tell you what repairs ought to be made to keep a buyer and his financing people happy. 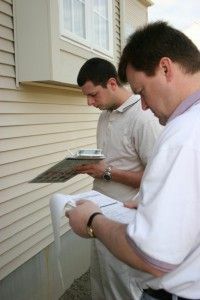 A home inspection report that shines a favorable light on your property can become part of the selling package that you or your realtor can show prospective buyers. Not having an official inspection when buying can be risky. Most Realtors suggest it, and some insist on it. Any real estate investment is a risk. The difference between taking a risk and taking a chance is information. We chose to reduce the risk factor here by learning as much as we can about the property and having an experienced builder do a thorough study of the building, the electrical system, the roof, water heater, appliances, foundation, attic space, moisture content of walls and ceiling, heating and cooling systems, and plumbing. Our closing is set for March 11. We have two weeks before the big push. I call it that because we need to get in and get out in four weeks, a self-imposed deadline. We set a deadline not just to make it more interesting (Ha!) but to keep costs low. The faster it sells, the lower our carrying costs are. Are you selling a home? 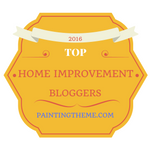 Do you want advice on repairs, cleaning, and staging it? 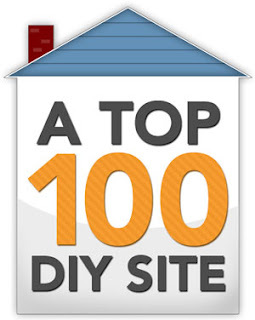 Then download my eBook, DIY Home Staging Tips to Sell Your Home Fast and For Top Dollar. I give you a money-back guarantee, so there are only benefits to be gained at no risk!